Are you travelling to the Cinque Terre from Rome? If you reach Rome by plane and you want to reach the Cinque Terre by train, you first have to reach Roma Termini train station. To get to the Rome train station (Roma Termini) from the Rome airport, take The Leonardo Express from the airport to ROMA TERMINI. The Leonardo Express train service has a website from which you can purchase tickets in advance if you wish. A one-way ticket from the airport to the train station is 14 euros per person. The Leonardo Express trains run every 30 minutes. According to the trenitalia.com, the Leonardo Express trains depart from Platforms 23/24. For train schedules and prices of tickets from ROMA TERMINI to MONTEROSSO, please check the trenitalia.com website. The train can take 4 to 5 hours depending on the train you catch and cost around 43 to 56 euros per one-way ticket. 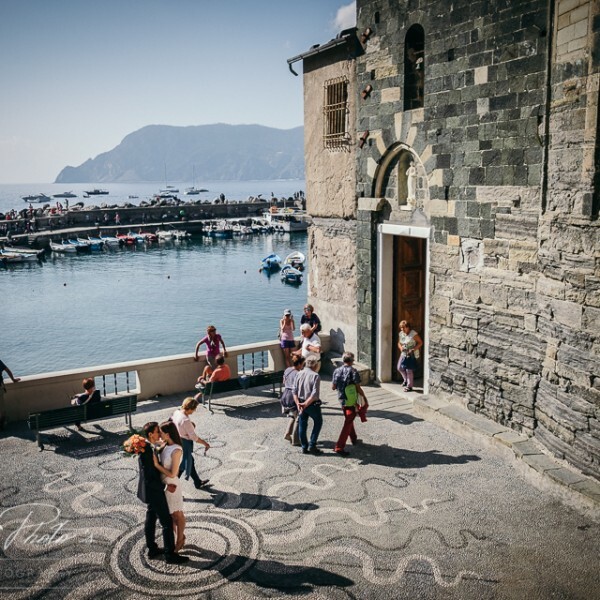 You will have to buy a ticket to La Spezia, then a regional ticket from La Spezia to Monterosso on the so called Cinque Terre Express regional service. Once you purchase your train tickets, remember to VALIDATE them before you board: Remember, any time you take a train in Italy, you need to have it validated by the auto-stamping machine (usually a yellow squarish box, around the train platforms) before you get on the train. 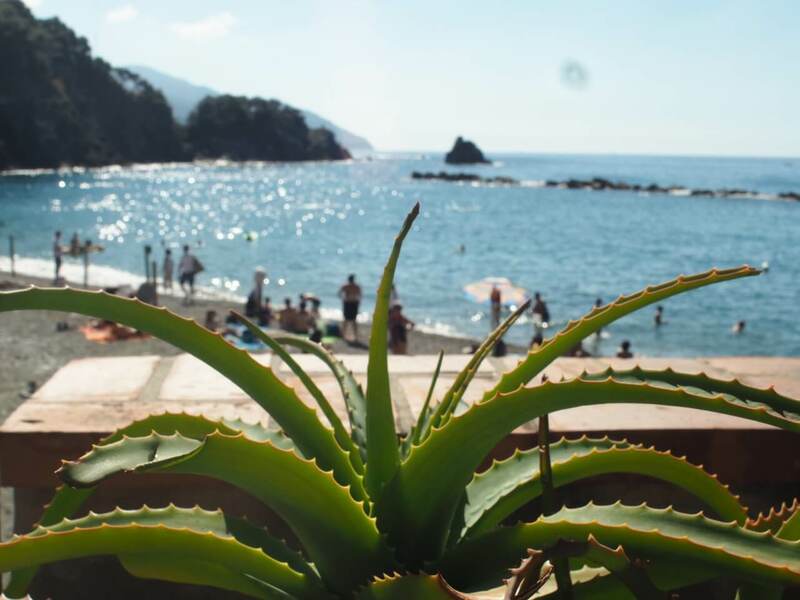 Once you arrive in Monterosso train station, take the stairs down to the main street. You will see the magnificent panorama of the village beaches in front of you and a promenade running along the beaches. The sea will be in front of you.